Golden Coast is a distributor of the Senlac range of swimming pool copings to the UK wet leisure industry. Established in 1960, Senlac Stone produce their copings using reconstructed, natural quarried limestone. 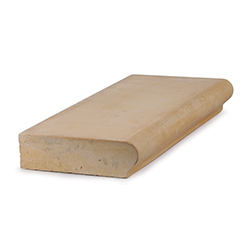 It is solid, immensely strong and hand finished. 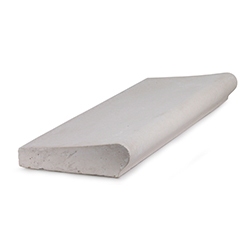 All copings are available in white, buff, light or dark grey finishes.